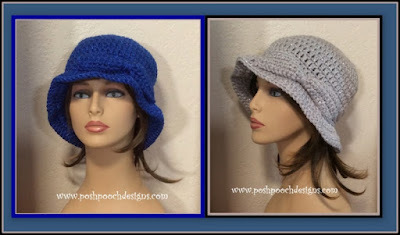 Posh Pooch Designs Dog Clothes: Sequin Ladies Hat - This Winter,It is all About Sequins! 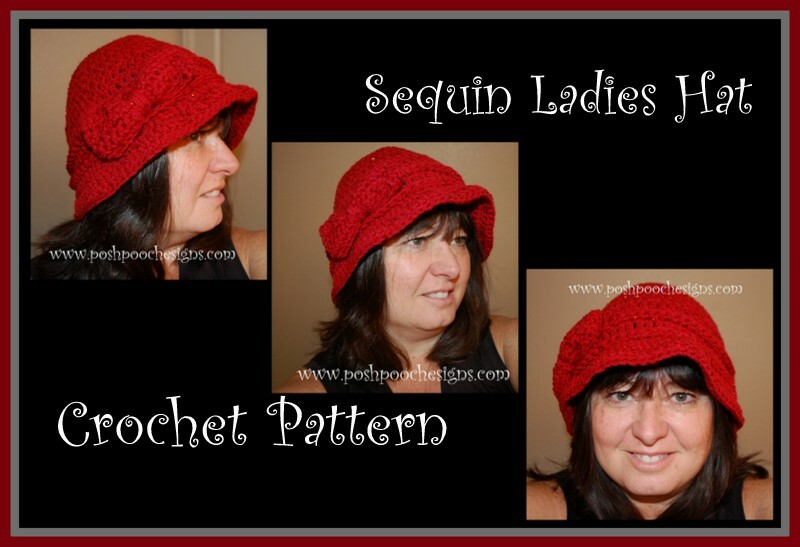 Sequin Ladies Hat - This Winter,It is all About Sequins! I used Hobby Lobby - Yarn bee - Sequin Diva - Red Hots. It was a Lovely Bright Red Sequin Hat. But, sadly, they not longer make this yarn. and the Light Grey Metallic Red Heart With Love. Both Yarns have a silver metallic thread running through them for a bit of Glitz and Sparkle. Both Hats are lovely and Sparkly. I think All the Ladies will love them. R : 3-6 - Repeat R: 2, tie off. tails of the yarn to sew onto the hat. The placement of the bow is up to you, I preferred it on the side. 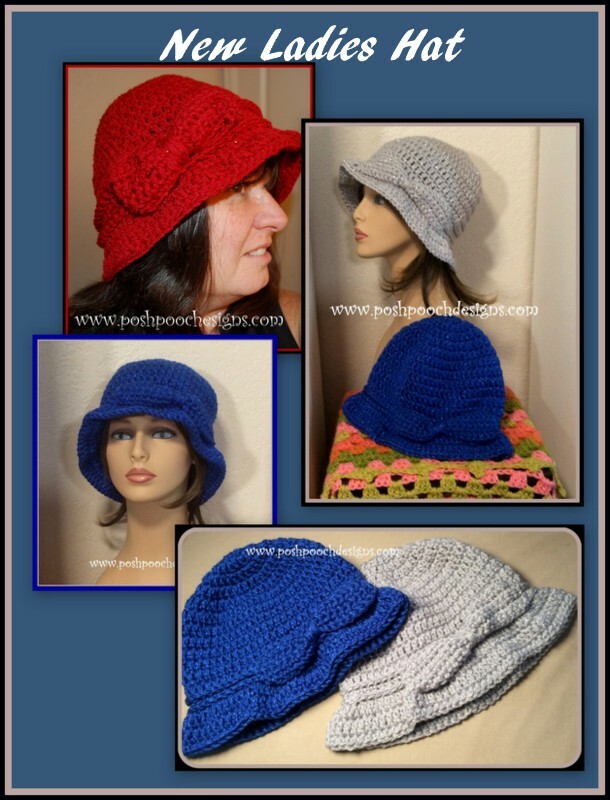 worked with this Crochet hat pattern. (hum. I just realized I have my mother's nose. around town today! It is warm and stylish. And I love, love love the sequins.